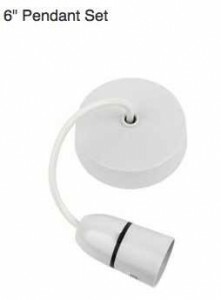 This entry was posted in Lampshades and tagged colander, kitchen, lampshade, lampshades. Bookmark the permalink. 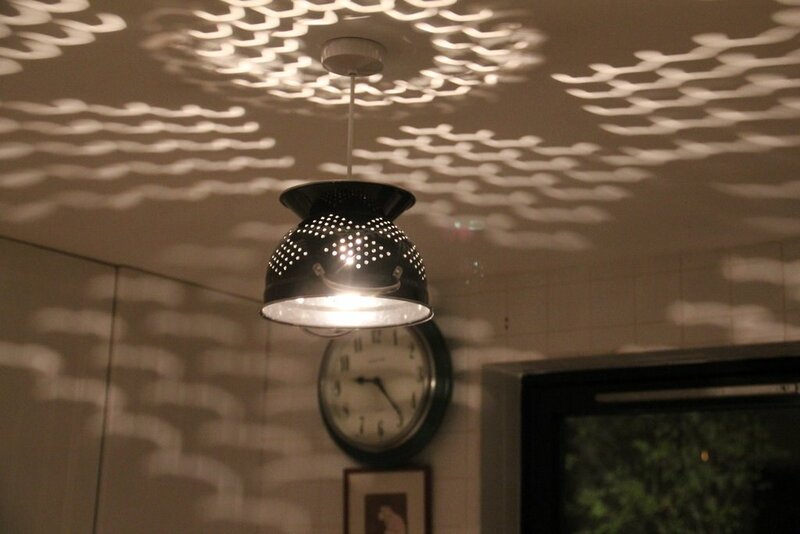 Do you do this colander lampshade in white? Yes, we could do it in white! 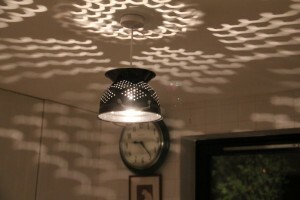 I wondered if you still had the colander light shade’s as it’s been a while since this was posted, and if it’s possible to order two stainless?